For 24 hours only, on November 25th, we’ll feature themed mystery boxes filled with retired Close To My Heart products, all at a major discount! 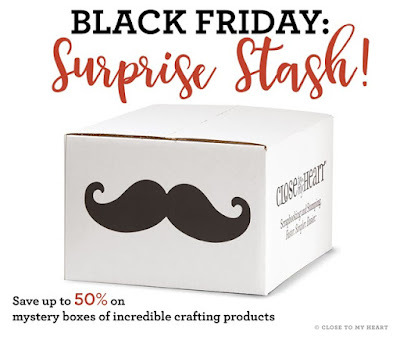 These mystery boxes will have five different price points ranging from $35 to $150, with some mystery boxes being offered at 50% off the retail value! All mystery boxes will be available beginning November 25, 2016 at 12:00 am (MST) while supplies last—so grab a box for your stash before they’re gone! Scrapbooking bundles will contain products like retired My LegacyTM albums, papers, Complements, InstalifeTM mini albums and cards, Picture My LifeTM pocket scrapbooking cards, and assorted embellishments like mini-medley accents, washi tape, and stickers! Cardmaking bundles will contain things like retired Cut AboveTM card kits, envelopes in assorted sizes, papers, and assorted embellishments. 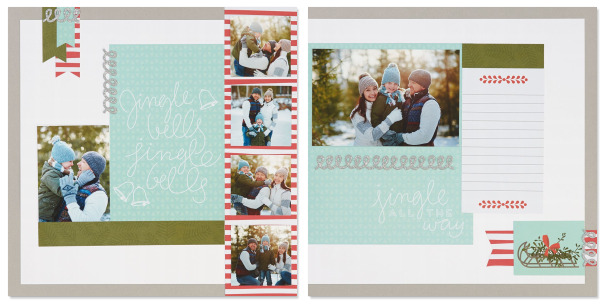 Scrapbooking & cardmaking bundles with a combination of products for those who love it all! Again, these bundles will be inside mystery boxes, so you won’t know which exact products you’ll be getting, but this gives you an idea of what we’ve cooked up. The mystery boxes will be made available in five tiers. You can choose either a post bound or D ring album both available at a 10% discount! 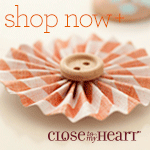 Just visit my website to see the Monthly specials. You will be able to select which bundle you would like. When you add the bundle to your cart, you will see a link appear to download the Cutting and Instruction guide. You will also see some discounted home decor pieces that you can use left overs from your album to create the additional items for yourself or for great Christmas gifts. with these specials - all offered at a discount too. 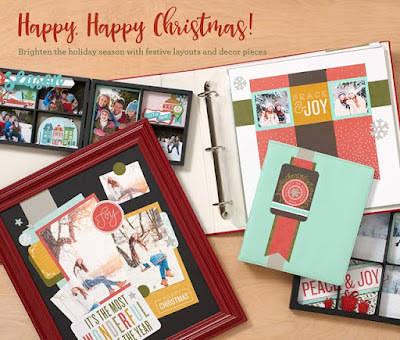 Place your order now and have a Happy, Happy, Christmas! If you're interested in a workshop for any of these projects, just let me know. I have a few dates open in early December.